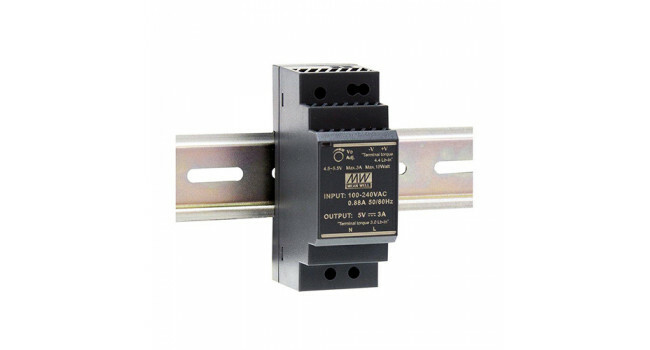 The HDR-30 is an economical ultra slim 30W DIN rail power supply series. The body is designed 35mm (3SU) in width, which allows space saving inside the cabinets. The HDR-30 has a working efficiency up to 90% and can operate at the ambient temperature between -30oC ~ 70oC under air convection. The unit is equiped with constant current mode for overload prootection. The HDR is a very competitive power solution for household and industrial applications. Pro'sKit SN-390 Adjustable PCB Holder This product is ideal for PCB soldering and de-soldering work. Allows 360 degrees rotation of PCB's. The PCB can be locked in any position. Perfect if you nee..
Hex 2.5mm 6X6mm Kit - (10 Pack) PCB standoffs or spacers are used to isolate your circuit board from the enclosure and mounting it at the correct height. 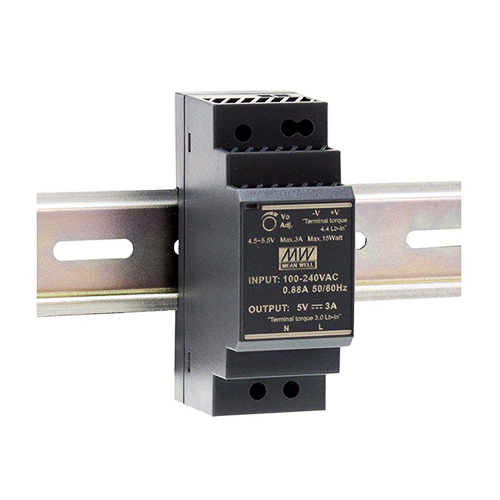 It is suitable for all kinds of circuit board..
Din Rail 4 Relay 12V Coil This 12V 4 Relay module is designed for current amplification and isolation protection of output loads. Applicable to PLC, microprocessor systems and time relays etc, amplif..
Routor Bit 3.175 X 24mm The router bit can be used for engraving and cutting fine, Acrylic, PVC, Nylon, Resin, Wood, Plywood. Quick Spec Shank diameter: 3.175mm Cutting edge diameter: ..